Since I don't see kindergarten, my first graders are preparing high/low and so/mi at the same time. We are very close to presenting high/low and hopefully I will get to so-mi by the end of April. I used the poem "Two Little Puppets" but I changed it to "Two Little Stars" to fit with my other songs of the day. 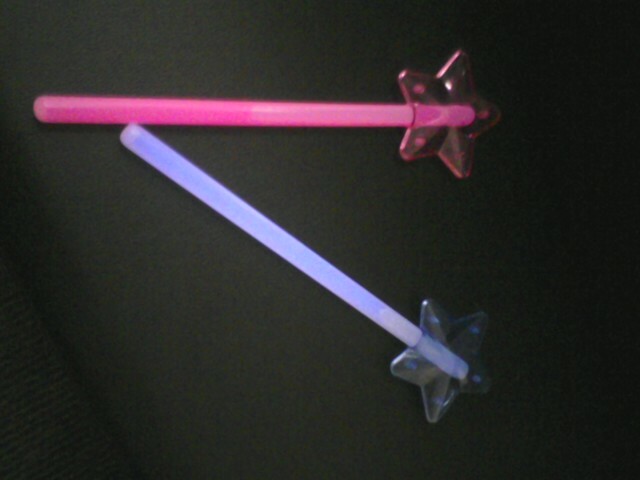 I found these glow in the dark star wands at my local Dollar Tree. We turned the lights down and used the pink star as Bella, holding her way up high in the sky and the blue star was our Bo, and he lived lower in the sky. My kids adored this and wanted to have turns holding the stars and helping with Bella's (high) voice and Bo's (low) voice. Then we played a game with the song "Starlight Starbright" and I went around the circle with my star wand singing. One student sits in the middle of the circle and keeps the beat on a glockenspiel on sol-mi. At the end of the song, whoever the star wand landed on got to make a wish and even though that doesn't sound all that exciting, to a first grader, it is. And they ALL want a turn to think their wish (because if you say it out loud it won't come true!). After they have made their wish they get to go to the center and play on the glockenspiel. We put the high and low sounds on our bodies to help our kinesthetic learners. I sing "Starlight, Starbright" on the page turns. 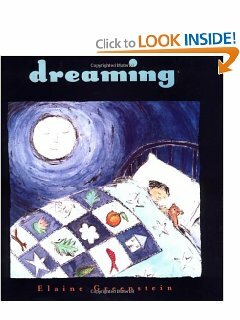 You could really use any night time sleepy book. I like that this one is a counting book and mentions stars and was already a part of my book collection. We also did a movement exploration called "Star Dance" from John Feierabend's Movement Exploration Book. We use our hands to be the stars. The stars rise up in the sky, dance together and apart and then travel across the galaxy where they dance with other stars. Once we really get into the song, I use these slides. I have a Starlight Starbright packet available on my Teachers Pay Teachers store. Iconic pitch flashcards - print and cut on dotted line. 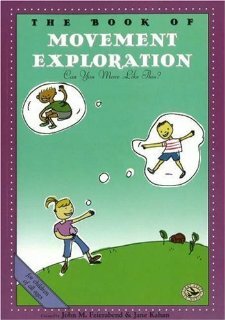 This packet is available on my TPT page: click here! It is also included in my sol-mi bundle here!